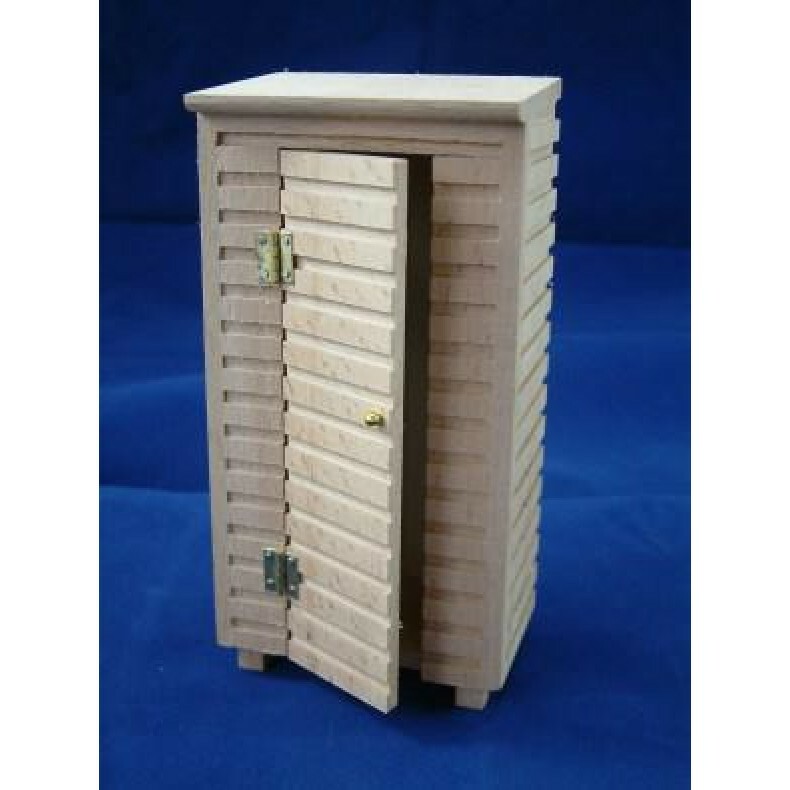 Garden Shed with DoorThis range of unfinished Furniture and accessories have been designed for you to create your own finish. You can use wood stains, Laquers, water based paints etc to create wonderful effects like distressed finishes etc. or just stain with a Mahogony, Oak, or Pine to match existing pieces of furniture.